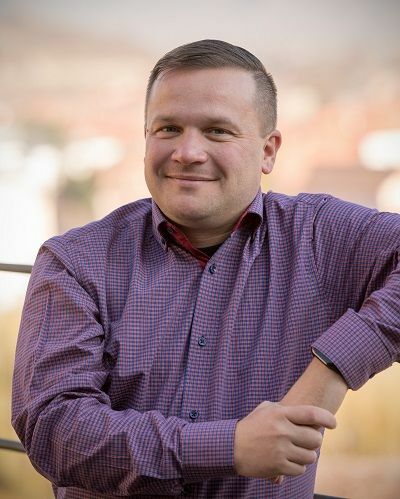 I am Emanuel Enache, I am Romanian and I live in Sighisoara. After working almost 10 years in the financial sector I decided it was time to start doing what I truly enjoy therefore in 2010 I gave up my banking career and I started working as an independent tour guide & travel agent also being active in the NGO sector protecting biodiversity and traditional architecture of Transylvania. I am fortunate and proud to be a long term collaborator of Mihai Eminescu Trust and Adept Foundation, both local NGO`s supported by HRH Prince Charles of Great Britain. 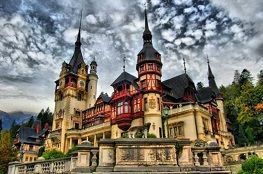 I offer day tours and trips and also extended tours of Transylvania and Romania that can be tailored according with your specific needs and wishes. 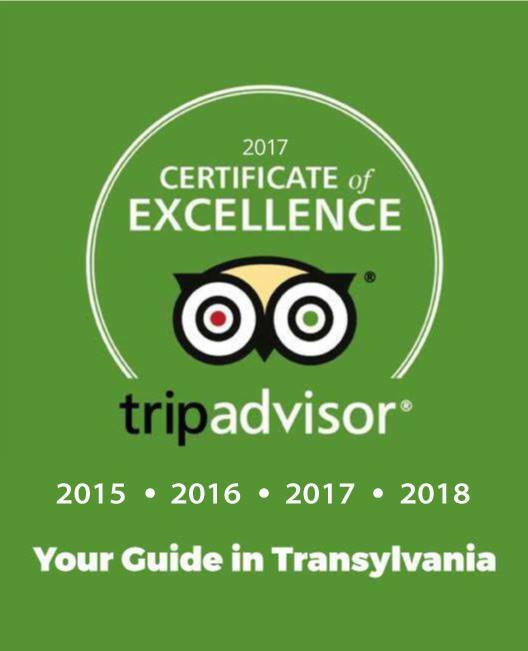 I want to show you places that I love, tell you what’s good here, and steer you in the right direction to explore the real Transylvania. 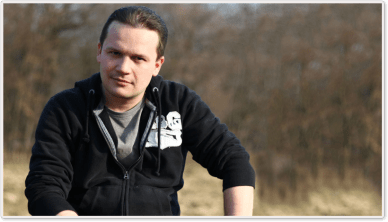 I will also give you some general and some customized tips as I want you to enjoy not just your time with me, but your entire stay in Transylvania. 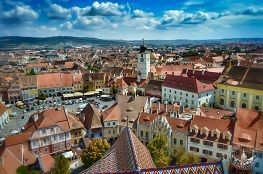 I have lived all my life in Transylvania and was passionate about history and nature since I was a child, therefore I know many secrets about the area that travel books and sites never mention. 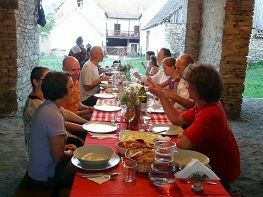 As a guide, I work with solo travelers, couples, families with children, sometimes even 3 generations of the same family touring together, small and large groups up to 50 people. 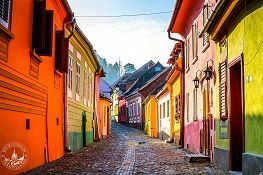 Sighisoara The private Medieval Citadel Tour will give you an overview of all the important sights of the Unesco protected town of Sighisoara. 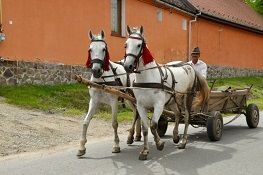 Sighisoara, Biertan, Malancrav Discover the traditional rural region outside the town including one more Unesco World Heritage Site combined with Sighisoara Medieval City Tour. 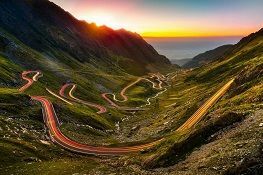 Transylvania Probably the most comprehensive tour of Transylvania starting from Bucharest. 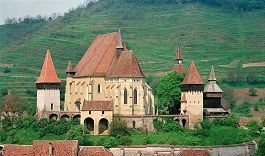 Biertan, Malancrav Discover two Medieval Saxon villages, the Strongest Fortified Church of Transylvania and an Ancient Oak Tree Reserve. 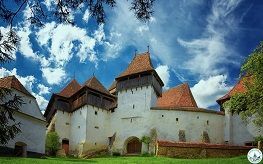 Bran Castle If you’re intrigued by the story that’s hiding behind the legend of Vlad Tepes, commonly known as Dracula, you have to visit Bran Castle. 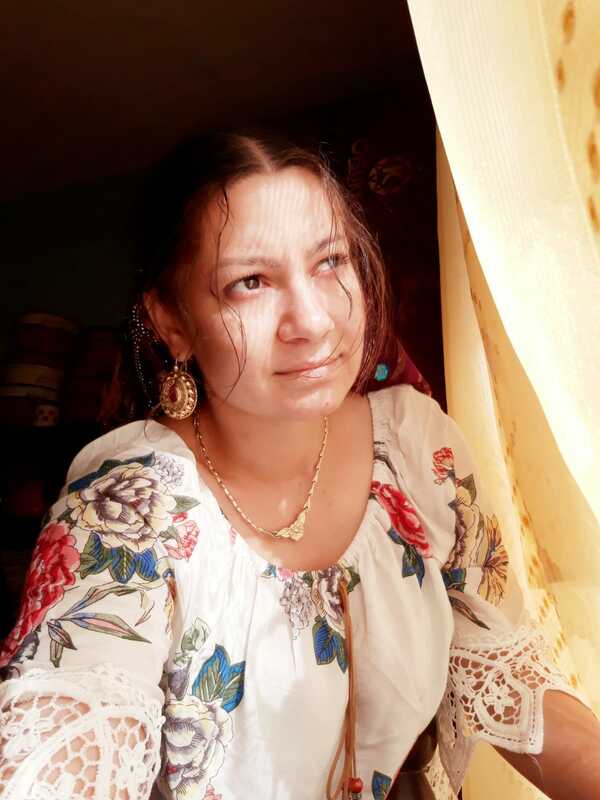 The Gabor Gypsies of Transylvania are considered the aristrocrat caste of the Romanian gypsies due to their commitment in preserving sacred traditions. Look No Further. You are in the right place!